Karen has been with Roblin Travel since 1986. She is a CLIA certified cruise counsellor with extensive personal cruise experience. She has traveled extensively though Europe, Mexico and the Caribbean. Karen has a passion for Wedding Planning and is a local and Destination Wedding specialist. Susan has been working at Roblin Travel since 1987. Throughout those years, she has enjoyed creating unique travel experiences to numerous clients. She has also had the opportunity to travel to some incredible destinations including; the Cook Islands, New Zealand, and Northern Italy by River Cruise. Among her many journeys, she has extensively traveled throughout Mexico and the Hawaiian Islands. 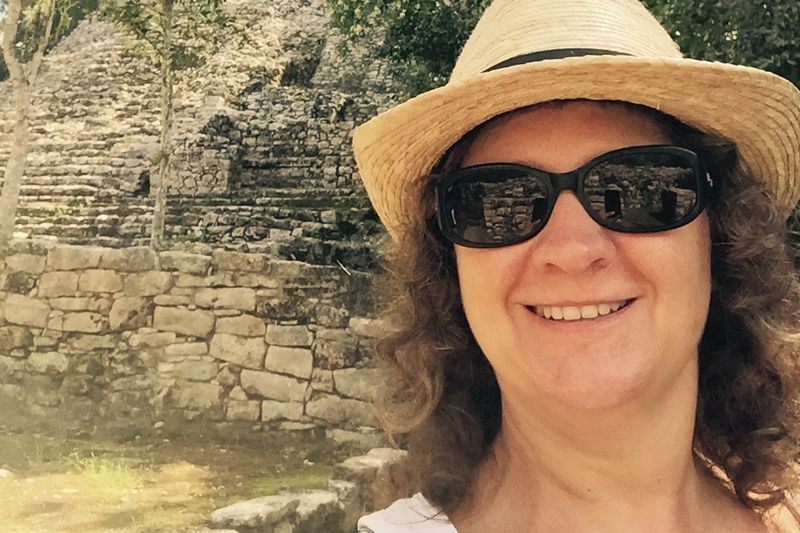 Susan’s love of travel is limitless and she continues to explore new and exciting places whenever she can. Kari-Lynn Brock has been in the travel industry since 1993 and has been with Roblin Travel since 1996. She handles a number of Corporate Travel accounts with all their specialized travel needs. Over the years she has booked a number of large groups that range from destination weddings to sport teams. She has traveled to a wide variety of destinations that include Africa, Cook Island, Fiji, Mexico and Caribbean Cruises. One of her favorite quick getaways is Las Vegas. Maria a long time employee of Roblin Travel who started her career in the travel industry in 1989. She specializes in leisure customized travel, cruises and adventure travel. She has been to many Islands in the Caribbean – USA , Mexico destinations, Costa Rica, Africa, Cook Islands, Fiji, Australia, Greece, Ireland, England, Paris, Germany, Amsterdam, Prague, Austria, Budapest, Slovakia, Japan, Malaysia, Philippines, Cruising – Holland America, Celebrity , Royal Caribbean, Princess, Norwegian, Costa Cruises, Avalon River Cruise. 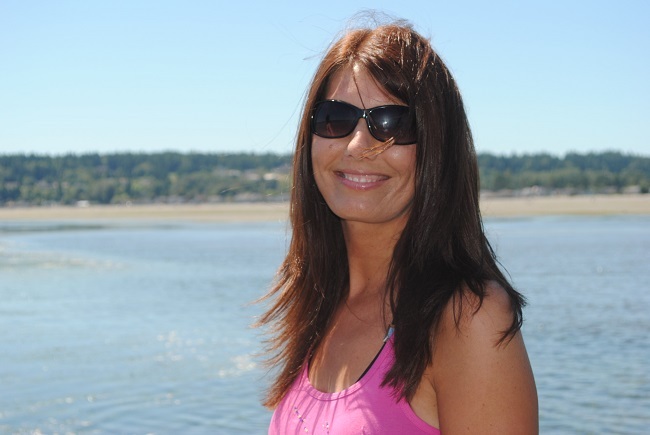 Kim joined Roblin Travel in 2009 and has worked in the travel industry since 1996. She has been fortunate to have visited many places including Hawaii, Fiji, New Zealand, Australia, Singapore, Malaysia and Thailand. Kim specializes in all things Disney. Over 20 years with Roblin Travel, Boutique Cruises and Specialist in Europe (outside sales). Laurel works as an Outside Agent for Roblin Travel where she enjoys providing personal, one on one service to meet all your travel needs. She has an undeniable passion for travel and enthusiasm for serving her clients! She has experience planning family, couple, solo vacations, honeymoons/special occasions as well as planning and organizing groups trips. 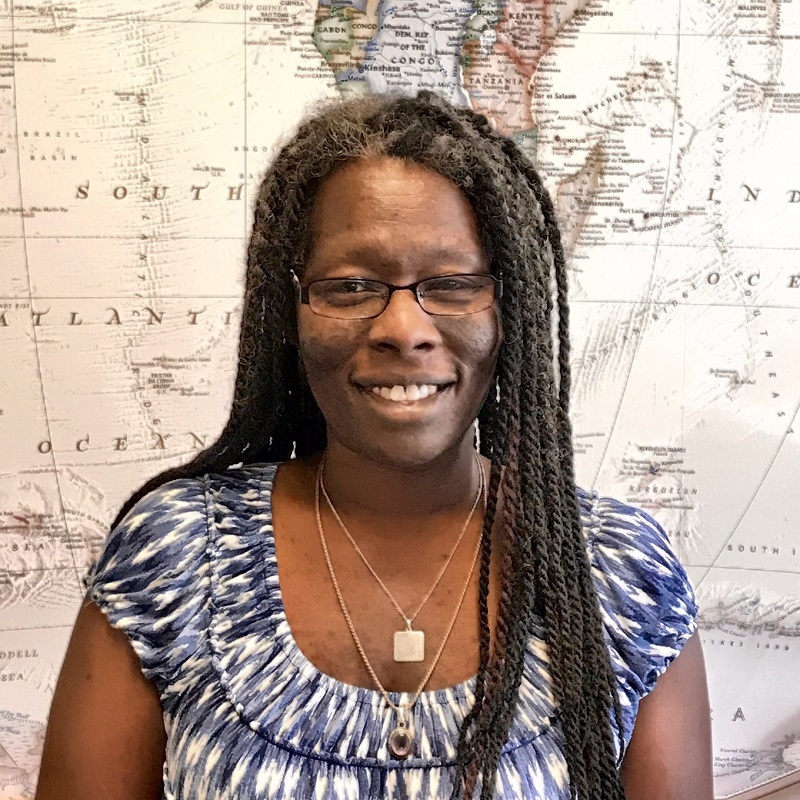 She has traveled extensively throughout Cuba and Hawaii, a variety of other destinations, voyaged on various cruises and will also be traveling to Fiji and Africa and Switzerland in 2018. Laurel enjoys trying new adventures, whether is it a helicopter ride, swimming with whale sharks, dog sledding or climbing a volcano. Wherever you want to go, Laurel is more than happy to put together your next vacation! Specializing in Cruises, Adventure and Group travel as well as all-inclusive packages. Tracey joined the Roblin Travel team in 2006. She combines her enthusiasm for travel along with her strong service skills to ensure that you enjoy your trip from start to finish. She has been on several cruises and travelled to many sun destinations, the UK, New York and Hawaii. Her specialty is sun destinations, group travel and she is a Destination Wedding specialist. Claire Banman has been in the travel industry since 2010. Starting her career in her home town of Steinbach, Manitoba. Claire has now moved to Chilliwack, BC and joined the Roblin Travel and Cruise team in 2017. Claire has travelled to many places including Canada, United States including Disneyland, Mexico, Dominican Republic, Cuba, Jamaica, Bahamas, and China. Claire specializes in leisure travel, is a Destination wedding and honeymoons specialist, and enjoys working with groups. She also has experience in Disney vacations, ocean and river cruises, domestic and international travel including Corporate travel. She has enjoyed working with the Germany Spinal Surgery patients and helping with their travel and insurance needs. 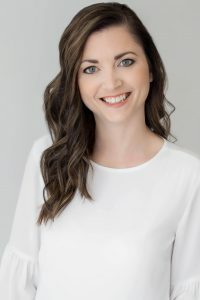 Claire enjoys helping her clients plan their exciting vacation ideas and looks forward to helping you to make your next holiday your best holiday.